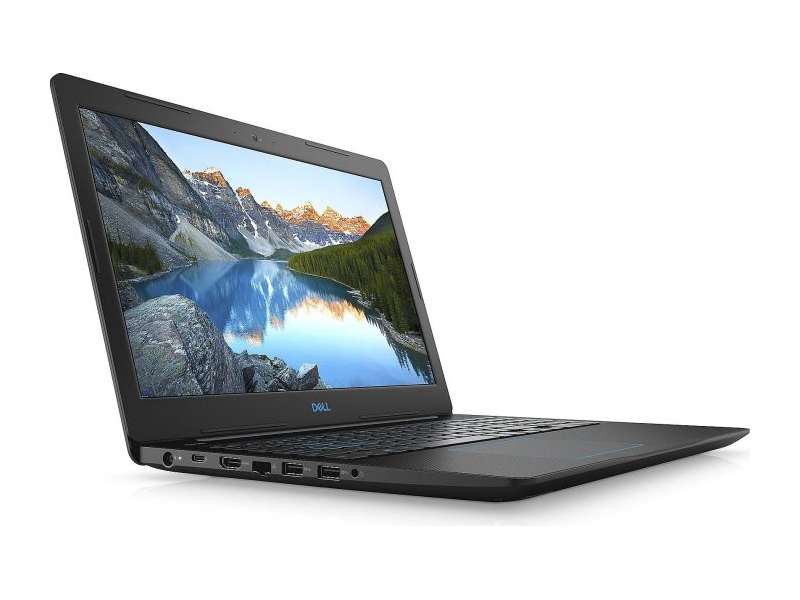 Overall, Dell G3 15 is a decent budget gaming laptop. And it is priced reasonably for its specifications. But is it perfect? The answer would be near-perfect. 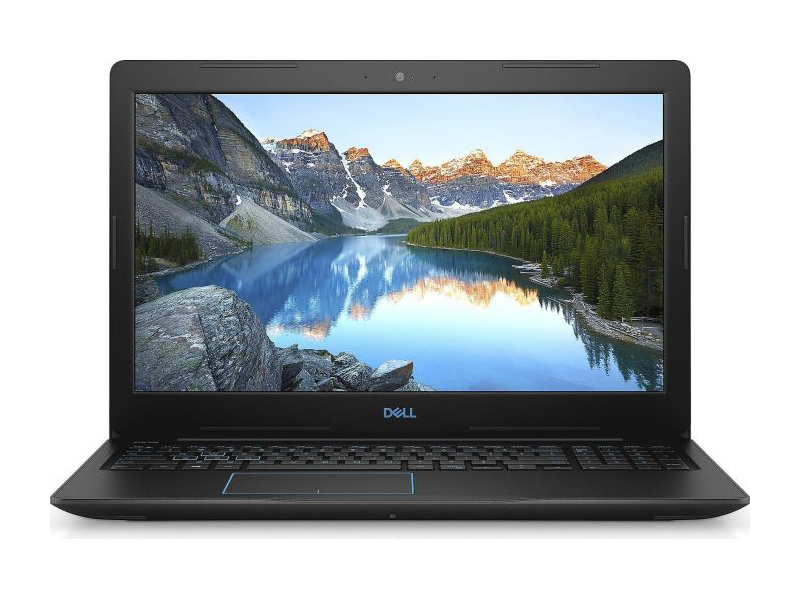 Like every other product, Dell G3 15 has its own strength and weaknesses. 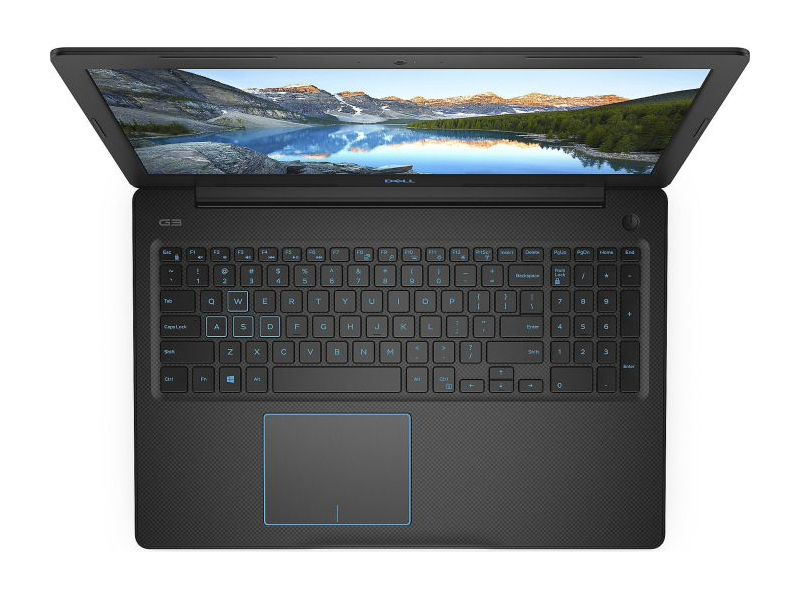 The laptop is sturdy and bulky at the same time. It has thick bezels around the display, which is glare-proof. 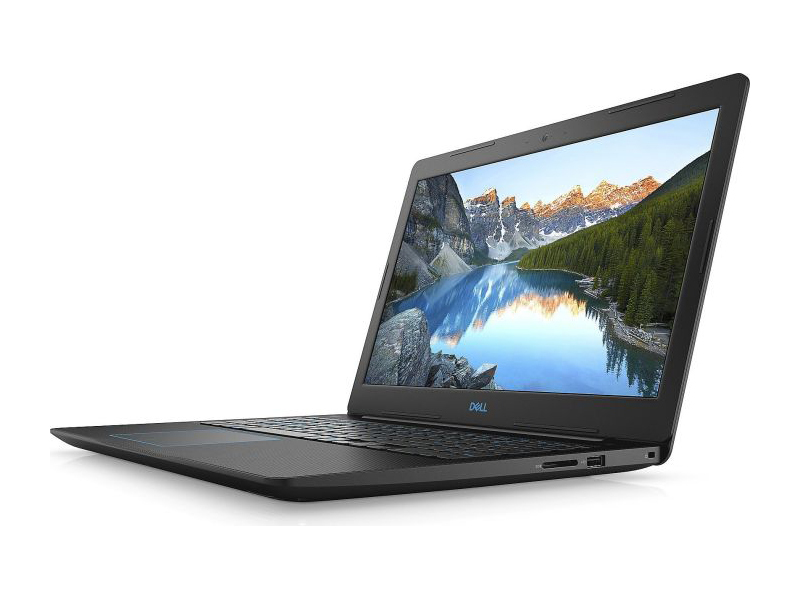 Overall, there isn’t much to be said about the Dell G3 15 3579. It didn’t surprise us with anything special, however, it also didn’t let us down on any occasion. 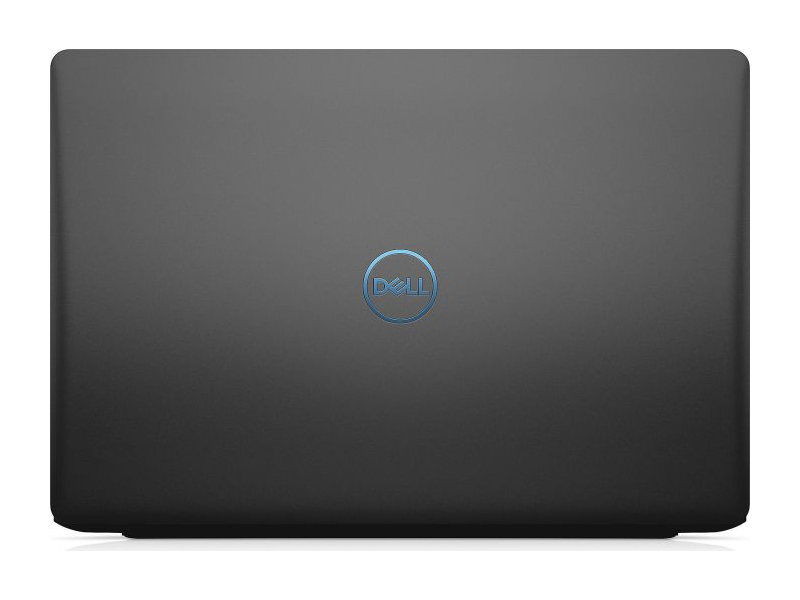 It has a decent cooling system thus good performance. Battery life is excellent providing 5-6 hours of browsing and watching videos and almost two hours of gaming, although we would recommend carrying the charger when gaming.